1. Who is making the Undocumented and where does the money come from? 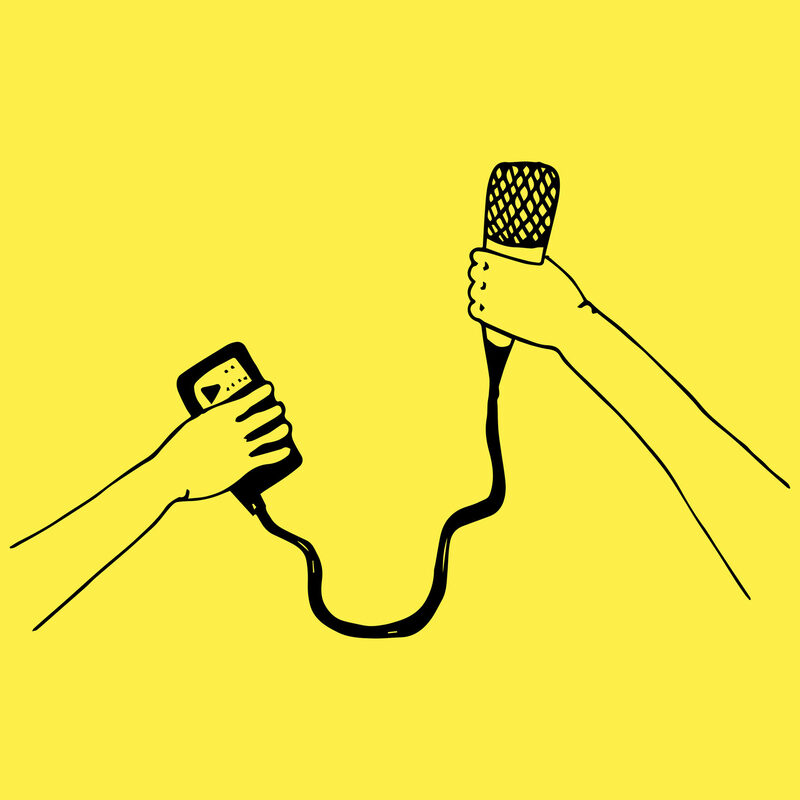 The Undocumented is the first podcast and team project by Aristea Protonotariou and Sotiris Sideris, journalists based in Athens. It is something brand new to us and we are still learning. We made this thing because there are numerous refugee stories out there that go unseen, underreported, or undocumented altogether. Fortunately, we are not alone in this effort. 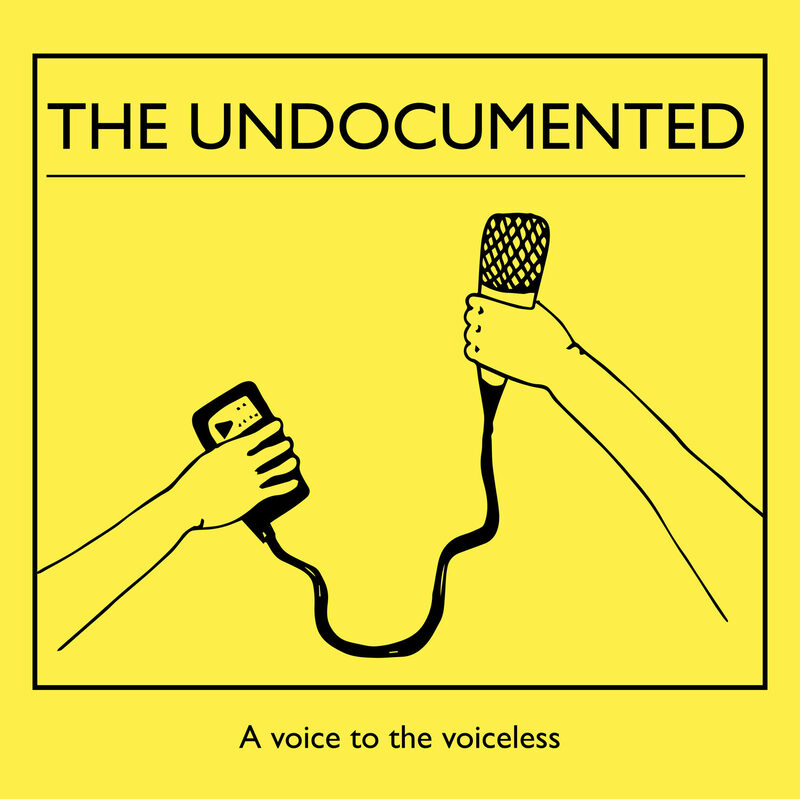 The Undocumented is produced in the framework of the project 'Silence Hate'. We were really curious and in the mood for putting something into Greece's media that was not there before. Our coverage focuses on stories of displacement, reception, and integration of refugees and migrants. We are not presenting any of these stories just because there is space to fill in your free time. We are presenting them because we think that, by developing a new and creative counter-narrative, we can combat and prevent hate speech against a population at risk of marginalization. 3. When will the Undocumented publish and what will I hear? Season 1 starts on January 17 and episodes will publish every Thursday. On average, each episode lasts 15 minutes. Not that much, right? You have no excuse not to listen to it. Stay tuned on Apple Podcasts, SoundCloud, Spotify, Radio Public, Stitcher, Facebook, Instagram, and Twitter. 4. Can I make suggestions for upcoming episodes? Sure! You can reach out to us on our contact page with your ideas and comments or just send us a message on our social media. We would love to hear from you. 5. Can I use any content that you provide through this website? We really appreciate your contribution in sharing our podcast and spreading the news about the Undocumented, but copying is not our thing. If you would like to republish our work, do contact us and we can arrange something.